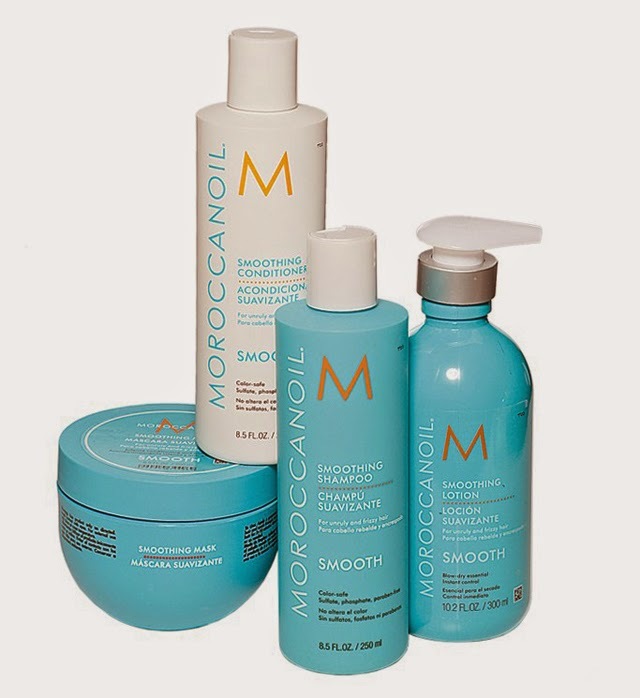 Beauty brand Moroccanoil launches its first ever celebrity-lead campaign with model Rosie Huntington-Whiteley. Discovering beauty through inspiration is the main concept of the campaign, which will run on social media platforms using the hashtag #Inspiredbywomen. “A lot of the women I surround myself with tend to be older than me. I always love to be around women I can learn something from,” said Huntington-Whiteley who names Stevie Nicks, Rihanna and Eve Ensler among her inspirations.